LIGHT COMMUNICATION SYSTEM (LCS) | Dock Door Systems Inc. 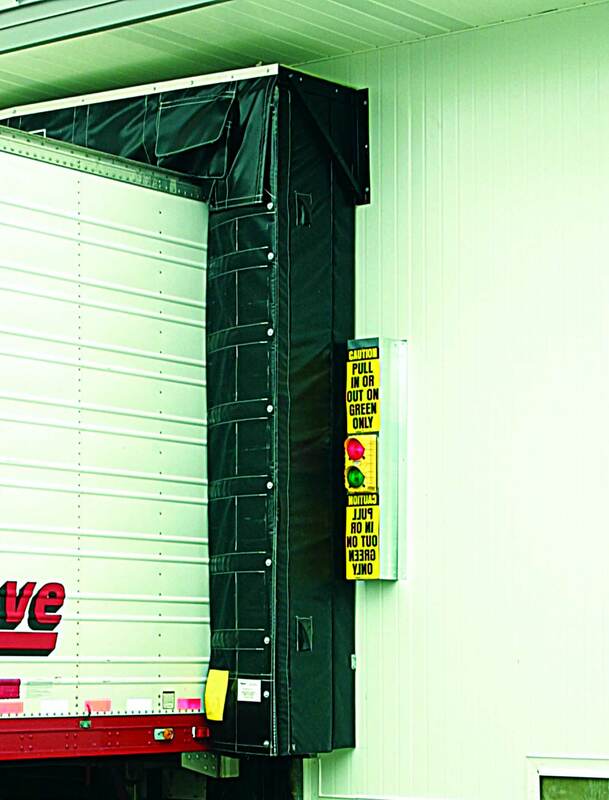 The McGuire Light Communication System is an easy to use, dependable, and cost effective lighting system that quickly establishes a clear line of communication between truck drivers and dock personnel thus reducing the risk of accidents at the loading dock. 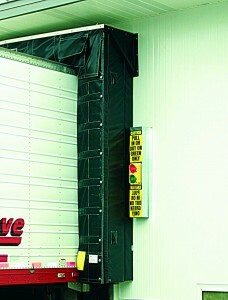 The LCS uses flashing red and green lights inside and outside that are always in opposing mode to inform truck drivers and forklift operators of the status of the loading or unloading operation. McGuire’s Light Communication System can be manual or automatic by purchasing one of the two popular Packages. The LCS can be integrated into a single control enclosure with your hydraulic or air operated leveler. Optional interconnections can assure proper procedure and enhance safety at the loading dock. There is optional LED light package and an optional fixed field proximity switch for door interlock.